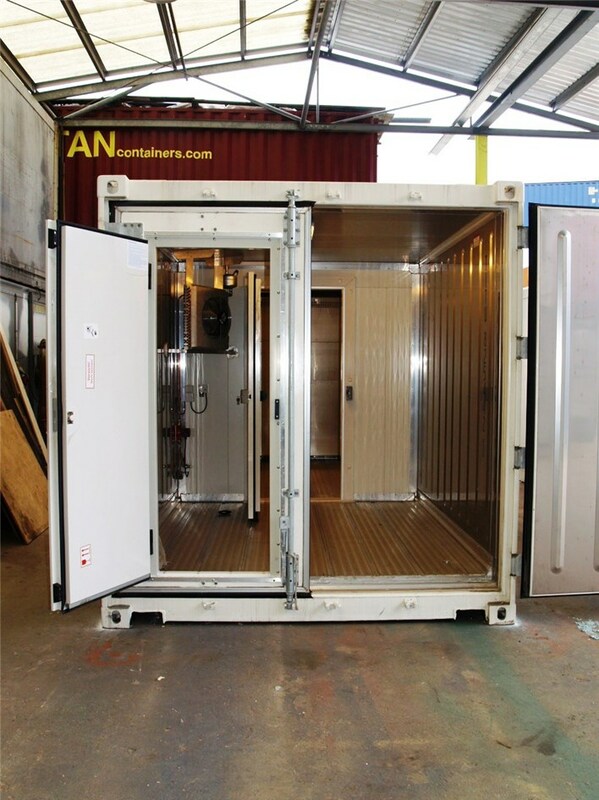 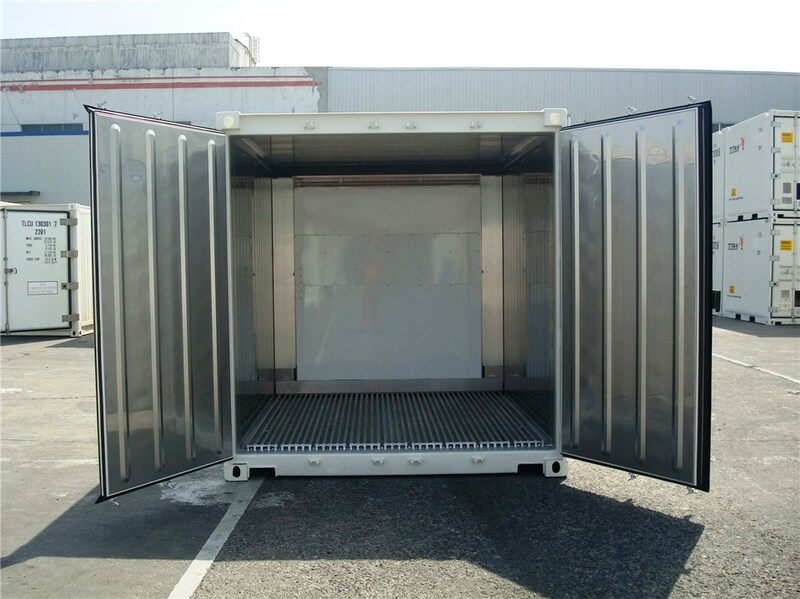 Reefer Shipping Containers: Traditional shipping containers with standard double doors and T-section airflow floors. 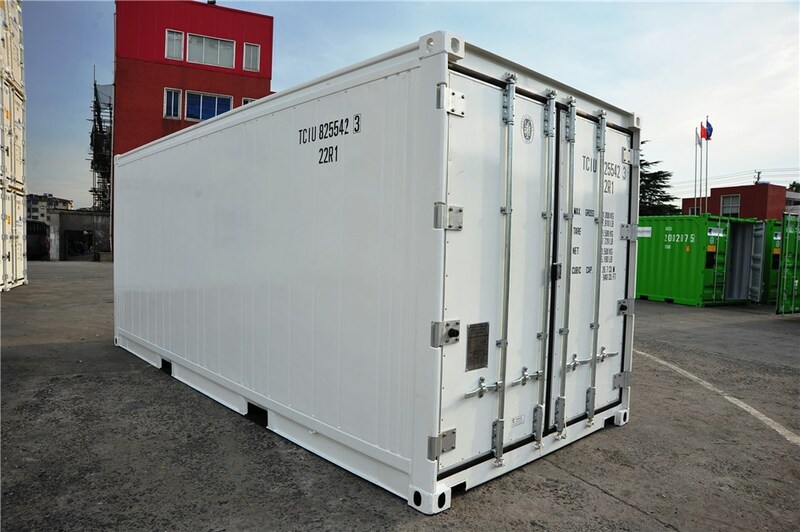 Can also be used for storage applications. 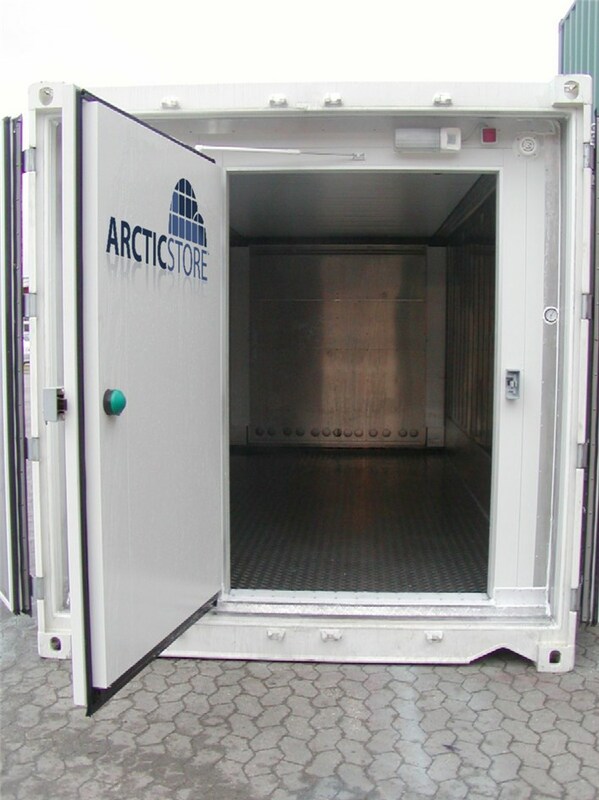 Less expensive than ArcticStore models but much less user friendly. 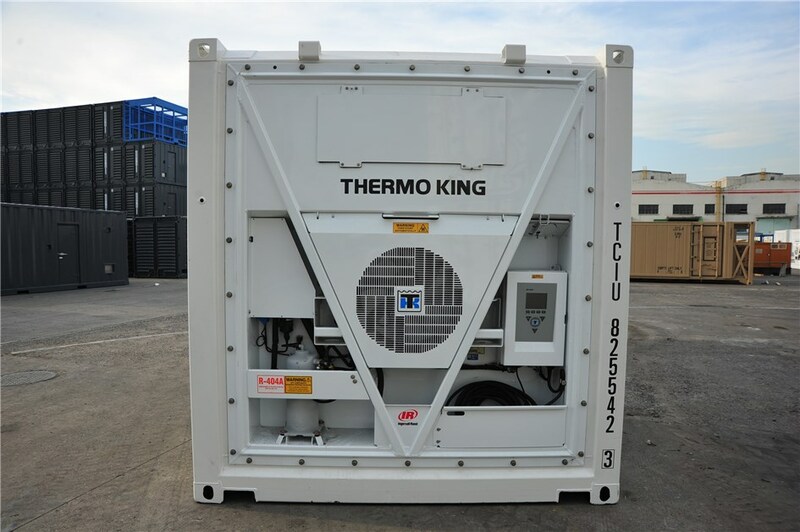 Available for hire for stoarge and shipping to/from/between the Pacific Islands. 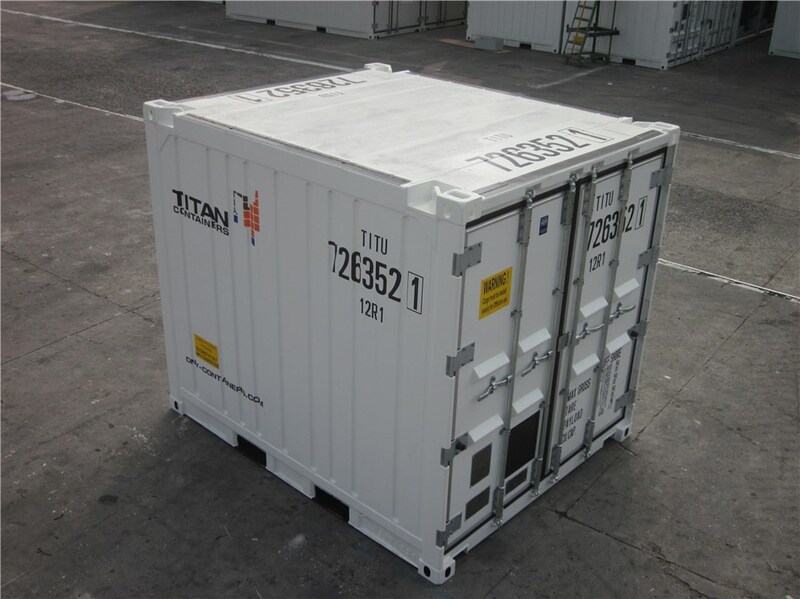 Special Models: Over the years TITAN have supplied a wide range of special refrigerated containers for some extreme applications including Antartic Expeditions, Science and Environmental investigations, Emergency Relief due to natural disasters and political unrest as well as dual zone refrigerated containers for civilian and military storage use. 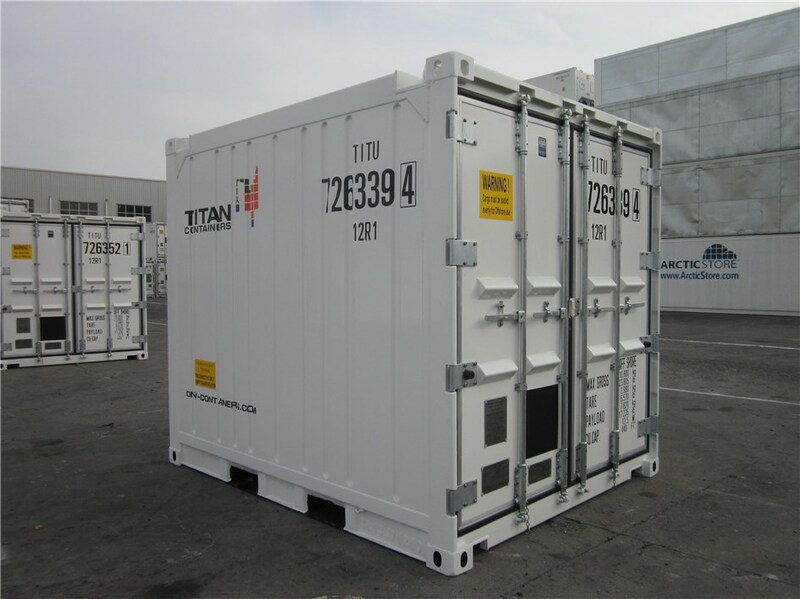 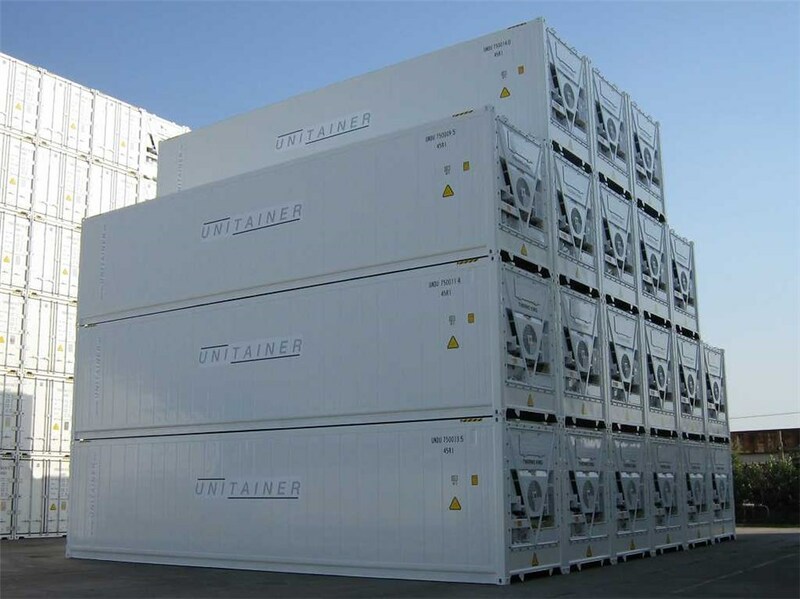 DNV offshore reefer containers or CCU's: TITAN is a major supplier of 10' and 20' DNV offshore refrigerated containers. 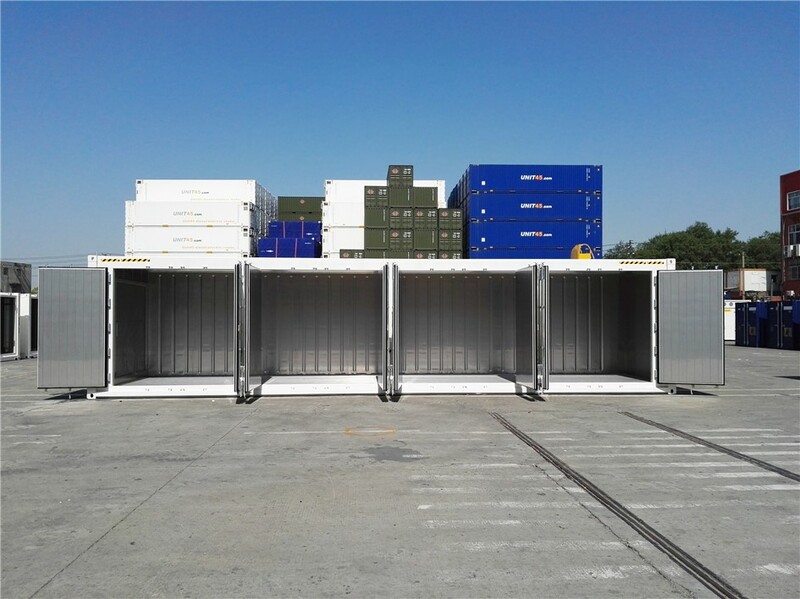 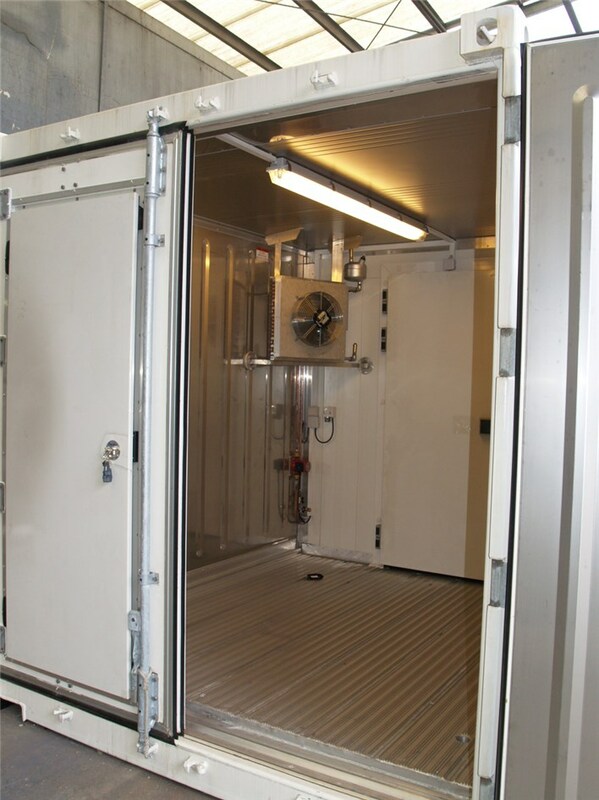 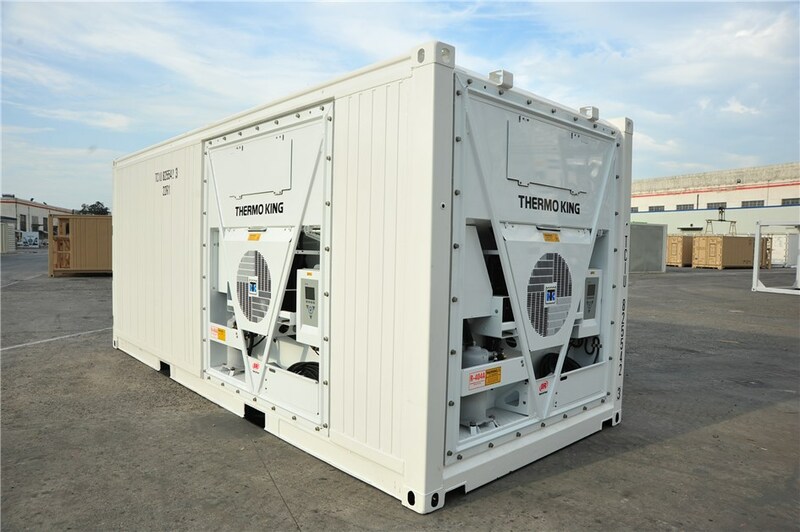 Built and tested to DNV EN 2.7.1 all our models include standard marine refrigeration alternatively explosion proof reefer containers ATEX Zone 1 and/or Zone 2 certified.